Pharo Marine is your full service boating partner. In addition to new and pre-owned sales, we also offer expert repair/tune-up service and storage. Our experienced technicians, latest equipment, and state-of-the-art storage facility set us apart from other area providers. We service Mercury, Honda, Yamaha, Lund, Hurricane, and Godfrey Pontoons! 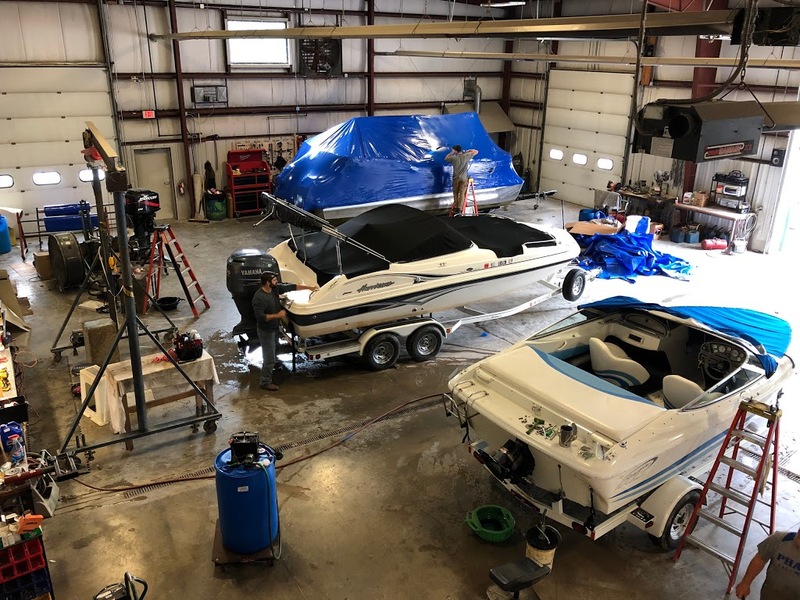 At Pharo Marine, we have factory certified technicians on staff who can address virtually any service need you may have, from winterization to complete overhauls. 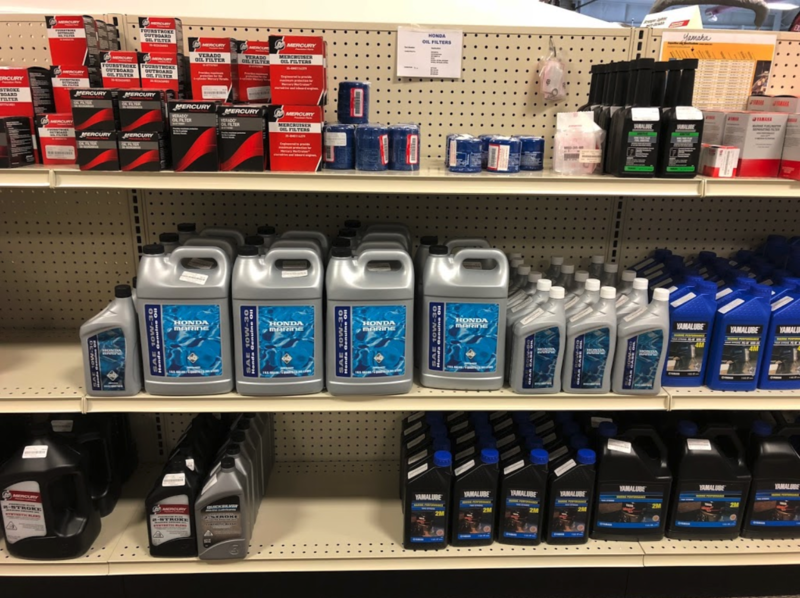 We also have multiple service bays equipped with the latest tools and diagnostic equipment to complete the most complex repairs in the shortest possible time frame. Our goal is to put you back on the water as quickly as possible. Give us a call at or fill out the form for more information on your specific service or storage needs.